"We lied about something with this brand new single. What would we lie about? 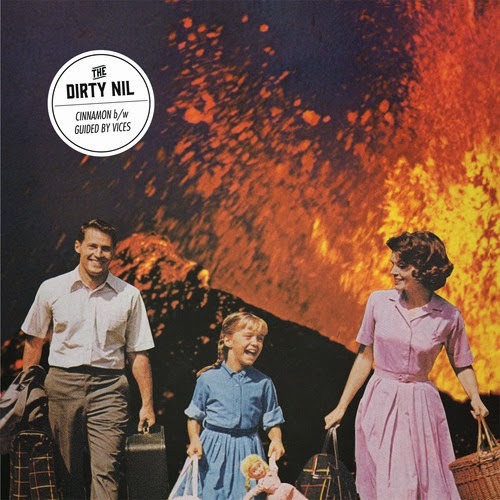 The Dirty Nil would lie about the amount of drink tickets the venue has already given us, finding a dead body, their guitars being made of fudge, being body snatchers, turning down our amps, our true concern for the feeling of others, being compulsive liars, and really a million things. But none of those lies apply to the new single. Satan told us to, Jesus told us to, your mom told us to."